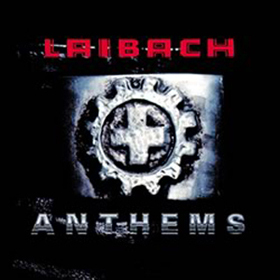 Laibach Anthems was released on the 4th October as a 2 x CD hardbook package. 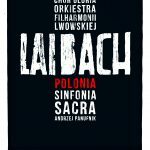 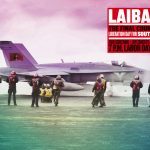 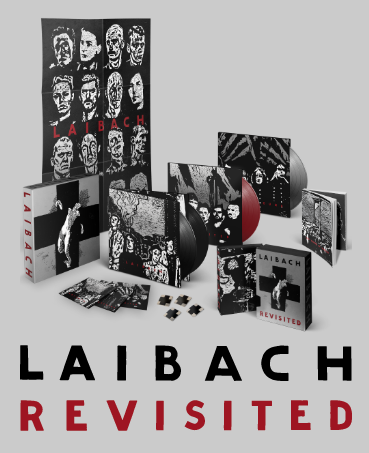 CD1 of the album is a collection of the best of Laibach’s anthemic songs including previously unreleased material while CD2 contains mixes, some of which are unavailable elsewhere. 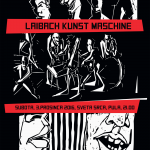 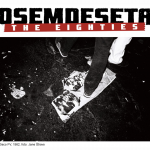 The package includes a 40 page booklet containing paintings, photographs and writing on the band by Alexei Monroe.